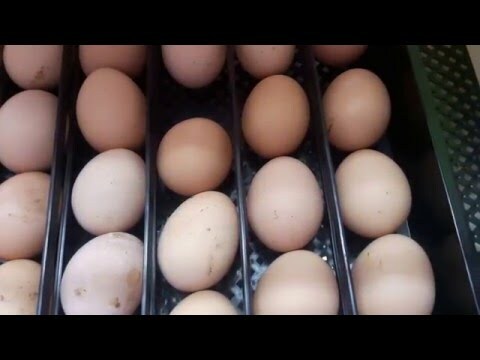 I live in Arusha, Tanzania, i need the 70 eggs incubator. Kindly give me the quotation on price. I can arrange to ship it from Nairobi. pls I need incubator for 96 eggs. what the price? Thank you. I am interested in buying the 96 solar incubator and currentl y I live in Mombasa Kenya. Kindly send me the quotation and price for different incubators in your firm. thank you. We are located at corner house, 4th floor. just opposite the hilton hotel. our number is 0707787884. cost for 96 eggs automatic incubator is ksh30,000.